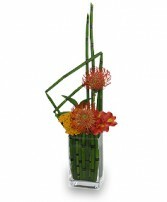 Chosen to decorate with fall flower arrangements this autumn season? 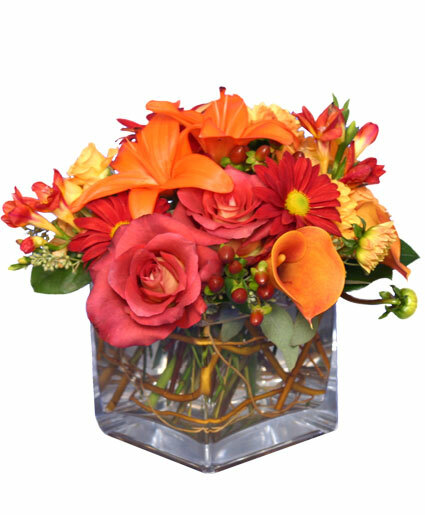 Celebrate the harvest time and many days of thanksgiving with colorful fall flower arrangements. 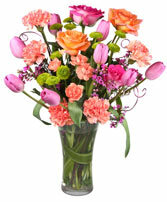 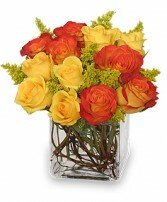 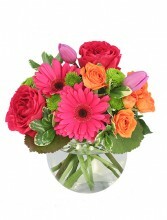 Warm and inviting, autumn flowers bring festive cheer to the turn of the seasons. 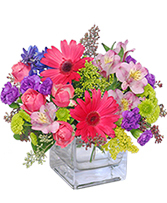 To help your flower memories last well into winter, follow these easy care tips.